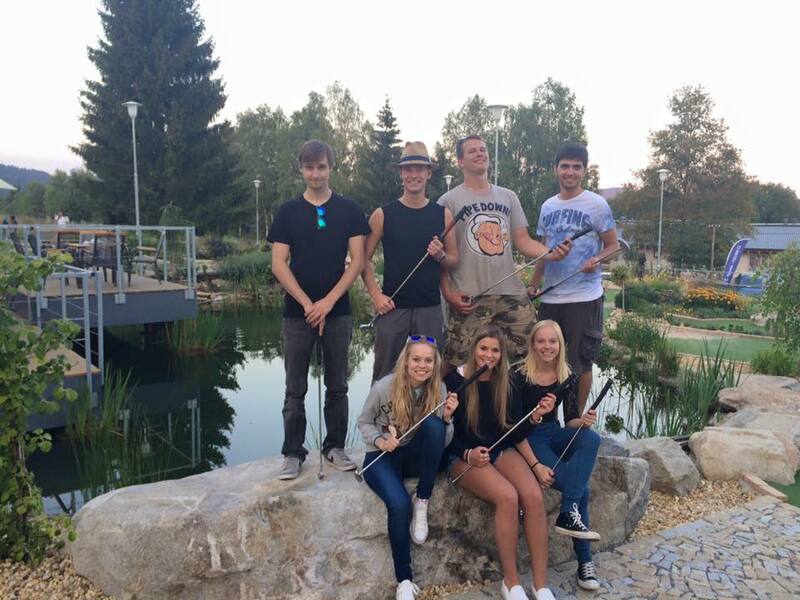 Come with your school or friends to enjoy an unforgettable trip full of fun, adventure golf and at the same time to learn something new from the history of Lipno on the Vltava, construction of a big hydroelectric power plant and dam. You will also find many interesting things from the realm of plants and the underwater world. Try your knowledge and memory at amusing tests or to test your prowess in care for plants in our educational corner. Furthermore you can take with you any plant seeds planted in person that will interest you the most. Food had been taken care of as well in our restaurant in American style, where we offer hamburgers, real American hot dogs and much more, so that everybody will find what he desires. 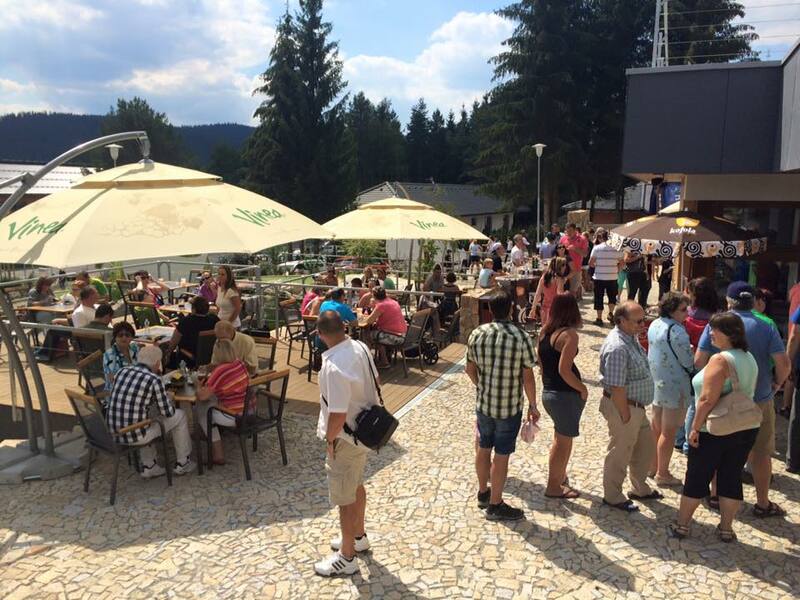 Funspotlipno is a very convenient place for making unforgettable Teambuilding events. You can use it for educational and teambuilding activities and also for meeting with your employees at company parties in a sport and relaxed atmosphere under the clear sky. Compare your abilities with your employees, or your boss and try the entertaining adventure minigolf. Would you like to organize a birthday party, but do not know where? At our place you will find a great location for your birthday party, including refreshments, sitting, service, a large capacity grill and of course a birthday game on the adventure minigolf course, where you can encounter your friends and family in an entertaining battle and show your ability and feeling for the game. Use our birthday package and enjoy your big day at our place!